The thyroid is a butterfly shaped gland located at the front base of the neck, and when it becomes enlarged it is referred to as goiter. The National Institutes of Health (NIH) explains that it enlarges when it is not able to produce enough thyroid hormones needed by the body. Foods that can affect production of thyroid hormones and aggravate a goiter are called "goitrogens" and should be avoided if you are experiencing goiter symptoms. Cruciferous vegetables contain sulfur compounds called glucosinolates, and when these compounds are broken down they produce byproducts called isothiocyanates. A Cornell University study reported in the June 1995 issue of "Food and Chemical Toxicology" found that isothiocyanates can produce goiter by blocking the absorption and uptake of iodine by the thyroid gland. Lack of iodine can cause goiters, and when you consume cruciferous vegetables, you are hindering the positive effects that iodine has on thyroid function. These vegetables include broccoli, cauliflower, brussels sprouts, kale, turnips, mustard, cabbage, rutabaga and kohlrabi. These vegetables are especially goitrogenic if eaten whole and raw. 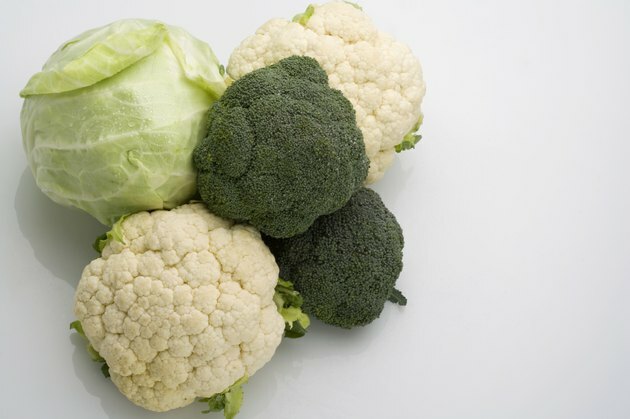 If you desire to eat cruciferous vegetables but you have a problem with goiter, try shredding them or boiling them. The February 2007 issue of "Food and Chemical Toxicology" reports that if the vegetables are shredded, they lose up to 75 percent of their isothiocyanate content, and if boiled they lose up to 95 percent. 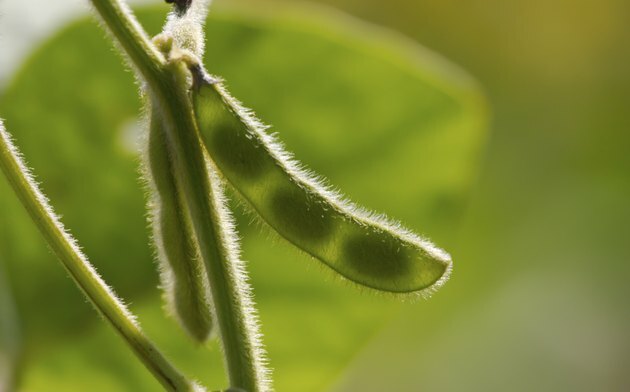 If you are experiencing problems with goiter, or inadequate iodine intake, you will want to avoid soybeans and food products made with soy. A report from "Environmental Health Perspectives," published by the National Institutes of Health, reports that soy has anti-thyroid properties and their action is heightened when there is already a deficiency of iodine in the diet. Soy products to avoid are soybeans, tofu, soy milk, soy bars and any items that contain "soy" on the label, including some mayonnaise and salad dressings. Goitrogenic foods are not limited to cruciferous vegetables and soy products. 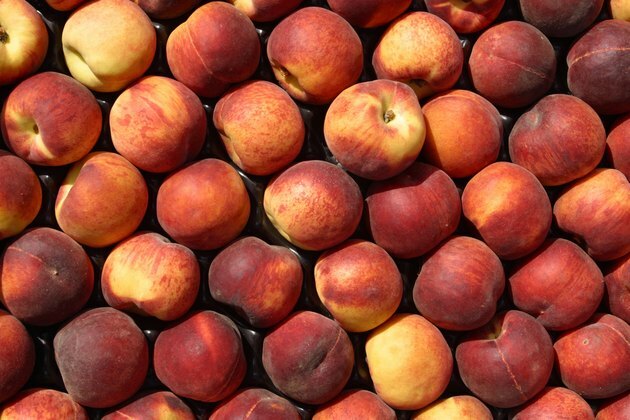 Peanuts, peaches, strawberries, millet, radishes and spinach can also be a concern. While these foods are high in flavonoids, plant compounds that offer health benefits, the March 2007 issue of the "Journal of Nutrition" reports that there are some flavonoids that can interfere with thyroid function by stopping the production of thyroid hormones.